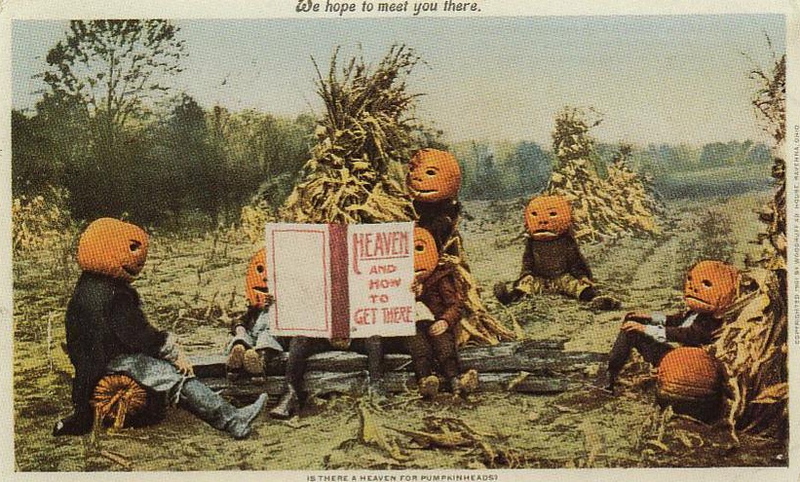 One of the most important holidays in Vanity Fair – Halloween. Despite its pagan origins and celebration by occultists in our day, some Christians celebrate Halloween. For some, it’s actually part of the church calendar year, for others it is their choice. Is this you? If so, are you willing to forsake the world, take up your cross, and follow Jesus? Why do we do this? Often, it is to keep them from feeling left out of the “fun”. Another reason may be that we’re nostalgic about our own childhood. Then, too, the Church seems to have fallen in love with “programs”, as well as “the church year.” That is, the Church has fallen from simplicity of devotion to Christ. We can’t sanitize or sanctify the things of the world and use them. They will never be heavenly things. line the pockets of merchandisers. Buying and selling “Christian stuff” is big business. Remember what went on in the Temple during the days of Jesus’ earthly ministry, and that He cleansed the Temple? There is nothing new under the sun. Isn’t the Bible what we should be pointing people to? using the things of the world. Very well written. 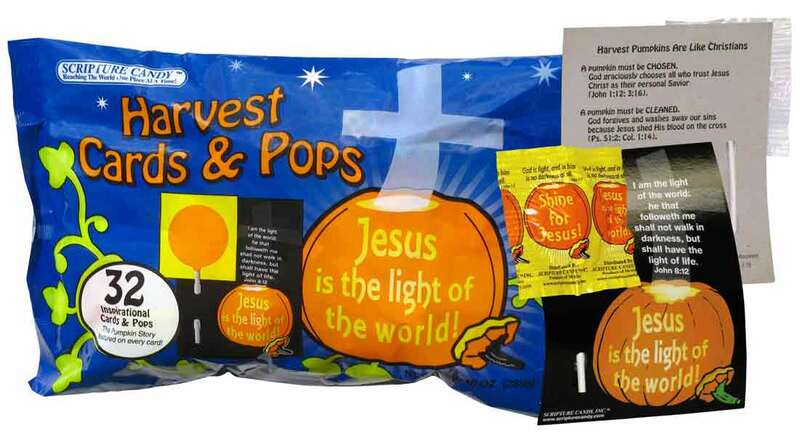 Halloween is not something that can be Christianized. Thank you for the pingback sister. Of course – I’m glad to do this, brother! This website is new to me, Angela. Thank you for reblogging this there!